The first boat has sold and another is on the way! New to Australia! Luxury Italian aluminium hull RIB with the best ride performance due to its larger than average beam and functional layout with huge storage, dinette and sunbed areas. There is a retractable table in the dinette, large bow and stern lockers for storage and a high load capacity, makes it particularly comfortable and versatile. 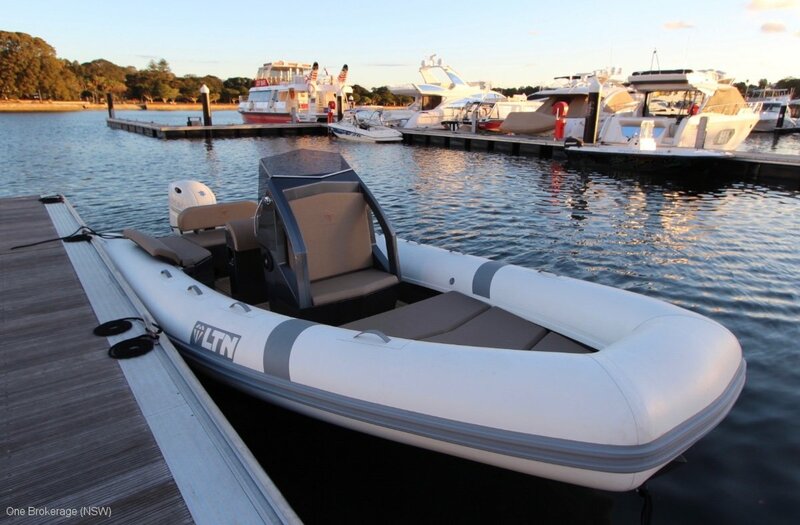 With sleek lines and design features, this is the perfect summer day boat and tender.